Wake up your wardrobe, revive a faded top or brighten some cushion covers with colour and ease you will be proud of! Pack includes simple step-by-step instructions. One pack dyes up to 226g eg. One large shirt to full shade or larger amounts to lighter shade. Cotton, linen, ramie and rayon are are suitable for full shade dying. 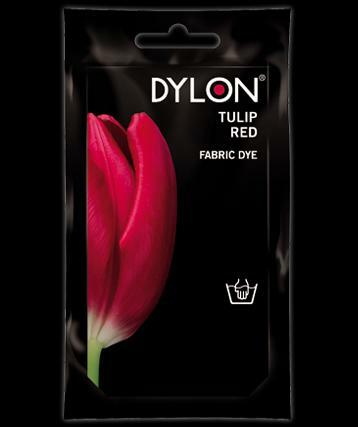 Wool, silk and polycotton mixes will all dye to a lighter shade. Not suitable for pure polyester, acrylic or nylon. Wash separately for first few washes after dying to remove any excess. Please note: colour mixing rules apply, so blue on red gives purple.